Another complete fairing set for one of the customer. Talk to us. We'll customize the color and decals for you. Fairing kit by SBK Motoworks. 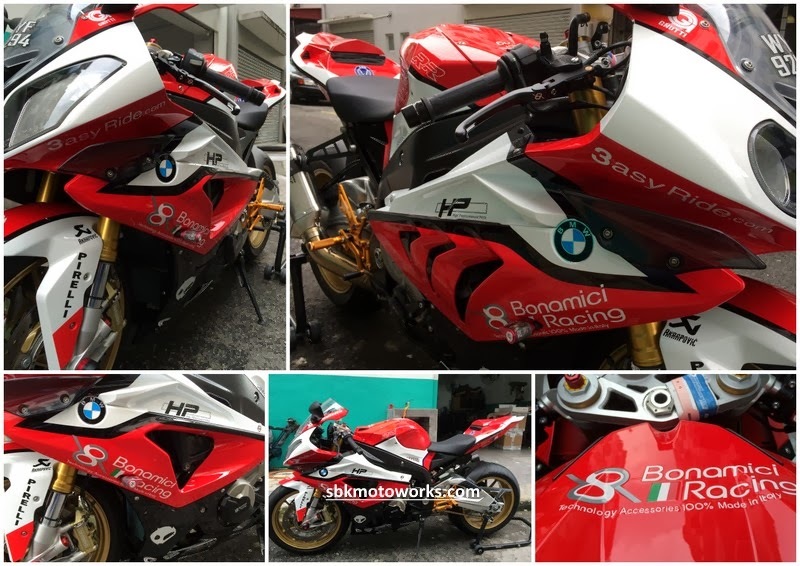 Installation was done by Bravo Motorcycles, Shah Alam. CBR1000RR 2013 with SP 2014 design!